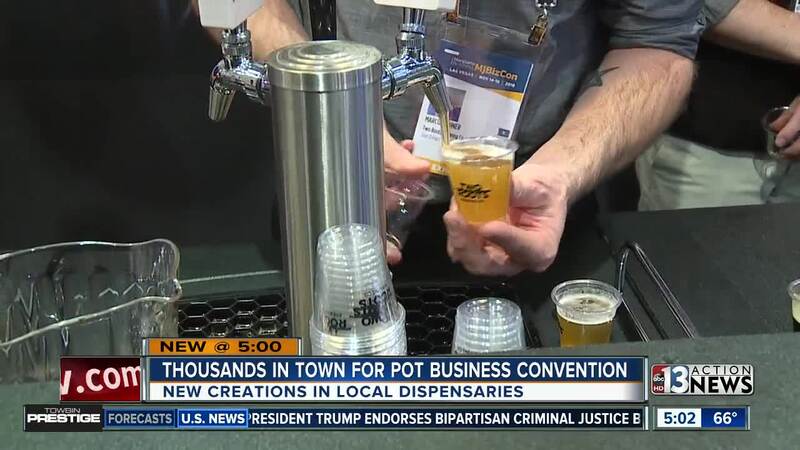 At this year's Marijuana Business Convention, we're seeing some interesting food options -from weed beer to Italian ice. Nearly 30,000 people are expected to be in Las Vegas for the Marijuana Business Convention at the Las Vegas Convention Center. 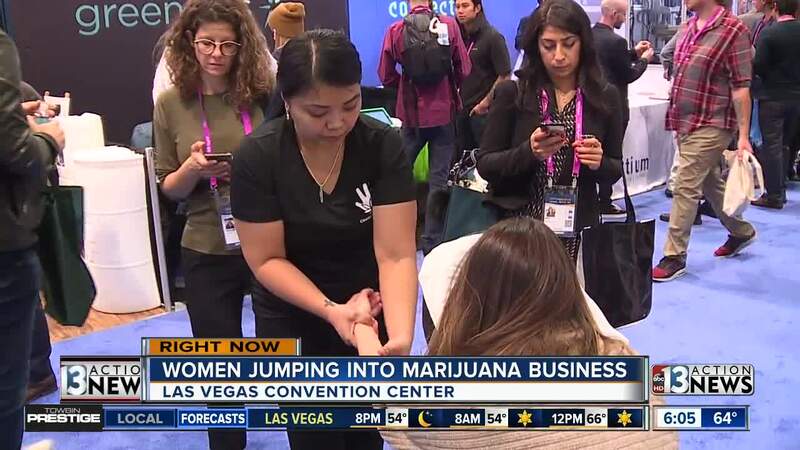 As the legal marijuana industry continues to grow in Nevada, with millions of dollars brought in so far, more people are jumping into the industry. One of the speakers at this year's convention is Priscilla Vilchis, the CEO of the Las Vegas-based Premium Produce company. She says she especially wants to see more women and minorities represented in the marijuana business. "You have all these big pharma companies looking to get into this new 'green rush,' and they're bringing in their own rules, so it's imperative we stick together," she says. The convention also featured new technology in the industry, and also some unique food creations. In addition to CBD-infused Italian ice, you can also get 'weed beer' at some dispensaries here in the valley. Two Roots beer company says they remove the alcohol from the beer and infuse it with cannabis. The convention runs through November 16th.